We have “Standard” and “Minni’s” Available! 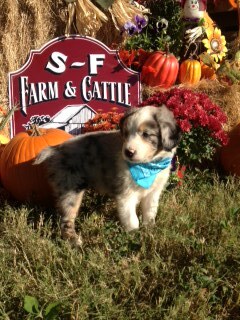 3 standard females have been reduced in price in hopes to find their forever homes! 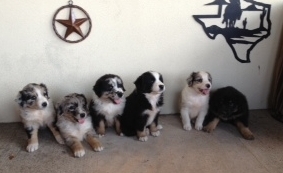 We are a small breeder of Australian Shepherds. We are about 45 minutes southeast of Dallas. We are in East Texas, in a small town, called Eustace, Texas. We are out in the country on acreage, our guys and gals have plenty of room to roam. Each of our dogs are like our kids. They are very much in our everyday lives. 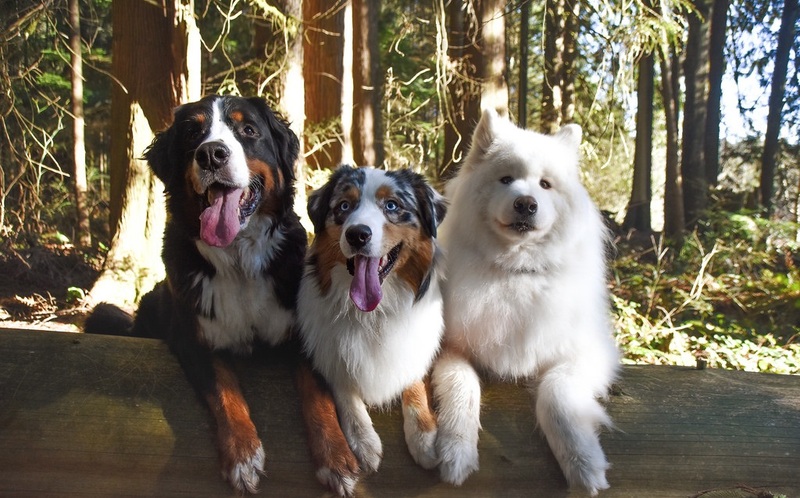 Our dogs come n’ go inside and outside.